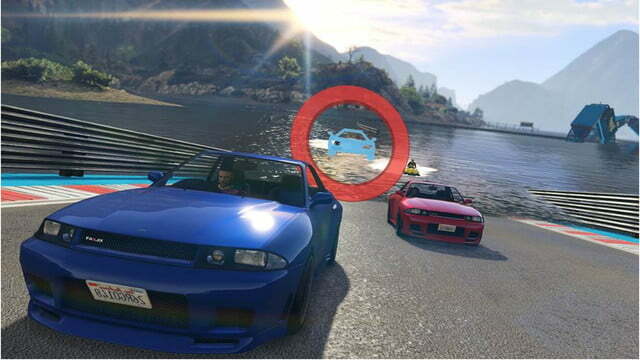 Grand Theft Auto Online, the multiplayer tie-in with GTA V, was originally released in 2013. While most multiplayer games see updates for the next year or two, GTA Online continues to supply substantial updates almost four years later. 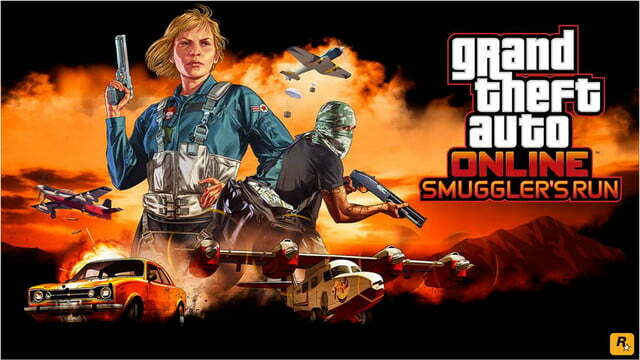 Smuggler’s Run is the latest DLC pack coming next week and it looks to reference an early classic from developer Rockstar Games. 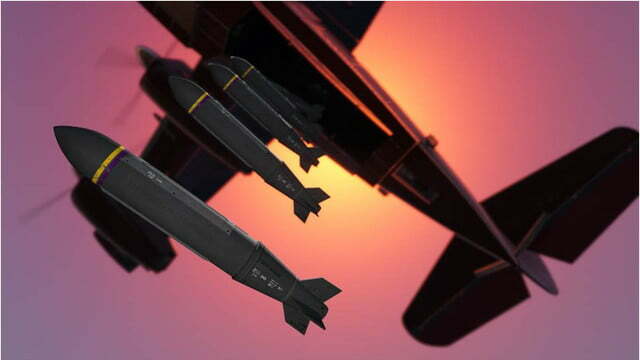 Arriving Tuesday, Smuggler’s Run takes to the skies above Lost Santos and Blaine County. With a new range of planes, choppers, and ultralights, players can transport criminal cargo across the state. Serving as the headquarters for this new smuggling business are a number of expansive aircraft hangars. This is where players can keep their ever-growing fleet. Later this fall, another update will literally transform races to seamlessly take players across roads, skies, and seas. Akin to Mario Kart 8, these new checkpoints will instantly change a player’s vehicle class to match the portion of the course ahead. This makes custom races more dynamic than ever as players race from the water, onto land, and into the air. Pair this with the previous updates like Stunt Racing and Special Vehicle Circuit Races, players can create some unique races. 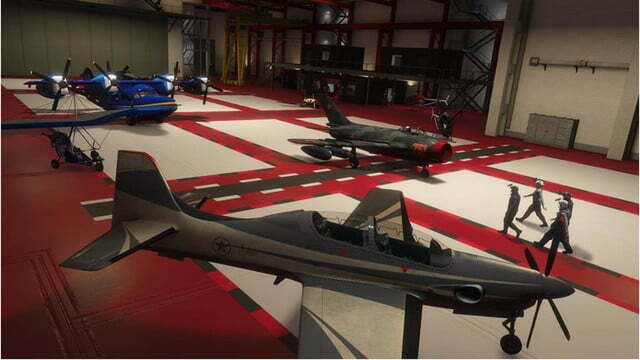 Aside from the new aircraft, there will also be a few new four-wheeled vehicles and competitive adversary modes. Timely holiday celebrations will also add special items for Halloween, the December holidays, and more. For a little bit of Rockstar Games’ history, Smuggler’s Run is a PlayStation 2 game in which players control a member of an international smugglers gang. Players must evade the United States border patrol, the CIA, and cutthroat rivals to deliver the illegal cargo. In the classic game, smuggling involved controlling a variety of off-road vehicles across unforgiving terrain. In GTA Online, smuggling takes to the skies for more daring acrobatics. This is not the first time GTA Online has gone back to Rockstar’s roots to expand the multiplayer experience. In a previous update titled Tiny Racers, players took control of their vehicles from a top-down perspective. Not only does the perspective change alter the feel of a race, it also harkens back to early entries in the Grand Theft Auto franchise that played in this overhead view.